Amanda Seales is a lot of things: comedian, intellect, actress, opinionated Instagram commentator, among many other labels. But did you know she's also the host of one of the best game shows the world has ever seen? Why See Smart Funny and Black? Known for her supporting role on HBO's Insecure, Amanda Seales is a hilarious actress, comedian and producer. 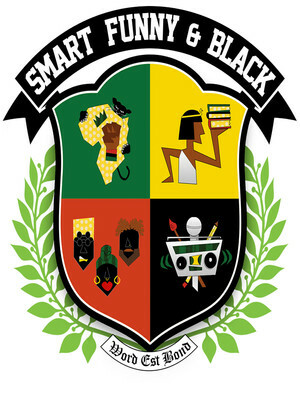 Smart Funny and Black is a comedy game show that uses humor to discuss heavy issues including cultural appropriation, how black people are represented by the media, and speaking on African American history. 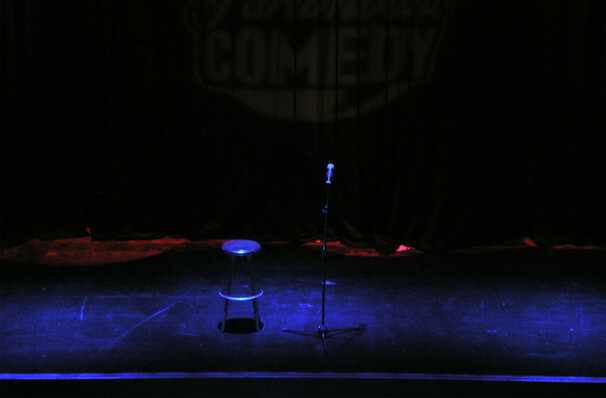 Seales has performed stand up all over the world and toured a range of colleges. Smart Funny and Black uses a game show to celebrate the numerous achievements and contributions that Black Americans have made to history, society, pop culture and more. The show sees some of your favorite comedians enter the 'Hall of Flava,' to battle using their knowledge of black history, culture and the black experience. The night also features a live band. Seen Smart Funny and Black? Loved it? Hated it? Sound good to you? Share this page on social media and let your friends know about Smart Funny and Black at Roxy Theatre. Please note: The term Roxy Theatre and/or Smart Funny and Black as well as all associated graphics, logos, and/or other trademarks, tradenames or copyrights are the property of the Roxy Theatre and/or Smart Funny and Black and are used herein for factual descriptive purposes only. We are in no way associated with or authorized by the Roxy Theatre and/or Smart Funny and Black and neither that entity nor any of its affiliates have licensed or endorsed us to sell tickets, goods and or services in conjunction with their events.